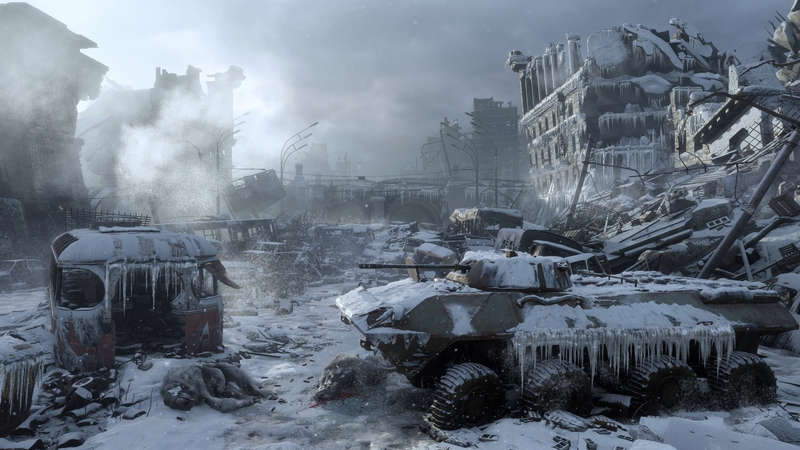 4A Games and Deep Silver have unveiled quite a treat with Metro Exodus‘ Artyom Edition. This isn’t the typical collector’s edition, though. The Artyom Edition literally brings the protagonist’s signature tools to life, such as his bullet lighter and Nixie watch. Yet, only 10 editions exist. Of those 10, one has already been gifted to 4A Games. Thus, only nine fans will get their hands on this special package, and it can’t be purchased. The best way to enter for a chance to win is by registering at MetroTheGame.com, and closely watching Metro’s Twitter, Instagram, and Facebook feeds. Only a select few will be fortunate enough to bring home the priceless collectibles featured in the Artyom Edition, but soon everyone can experience the next Metro chapter for themselves. Metro Exodus will arrive on the PlayStation 4, PC, and Xbox One on February 15, 2019, with a photo mode ready to go on day one.